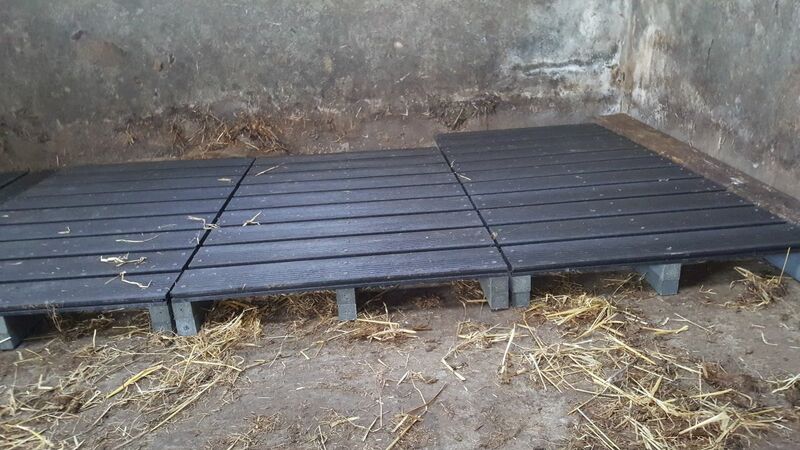 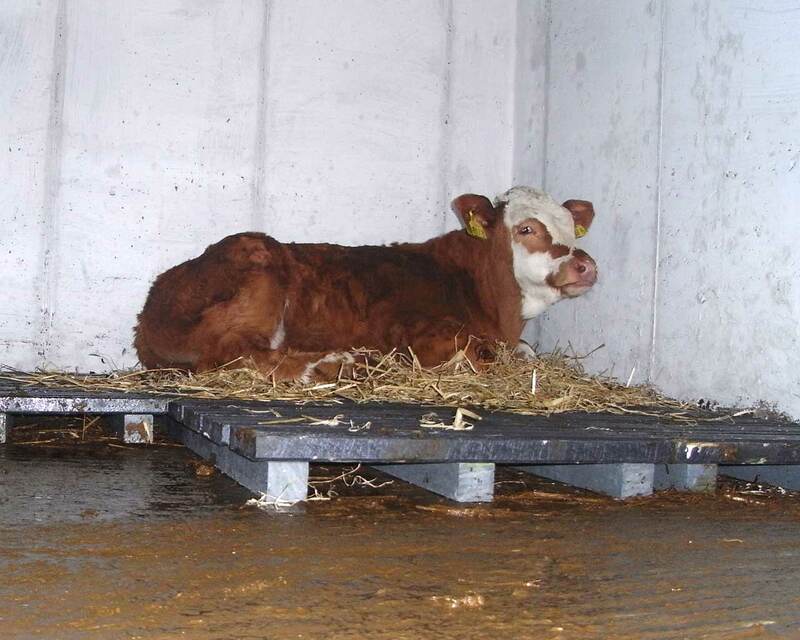 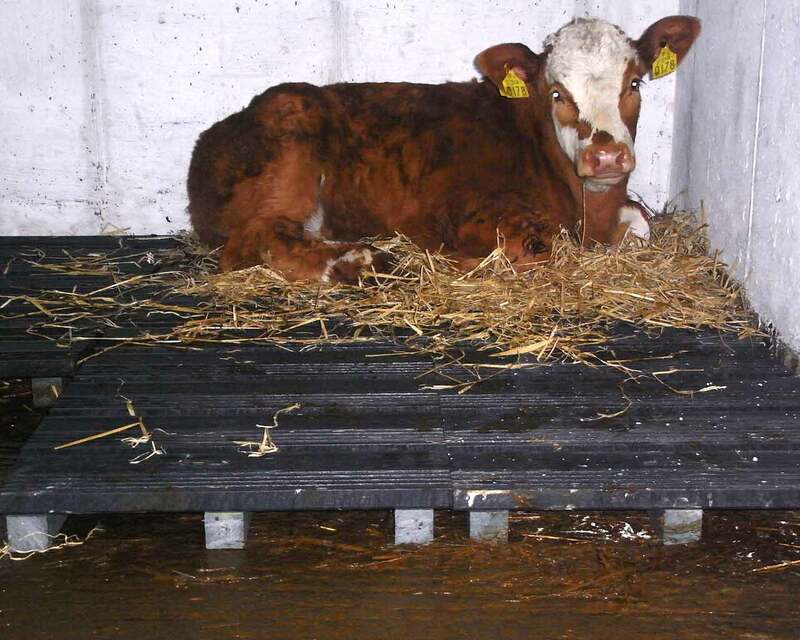 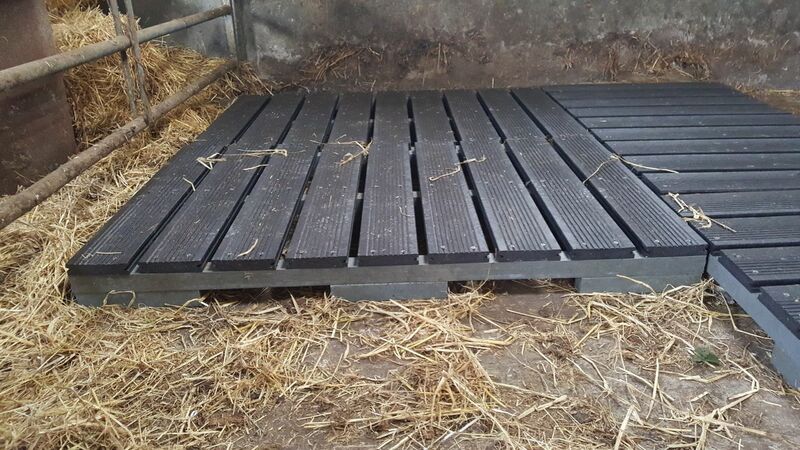 Calf slats are 100% maintenance free. 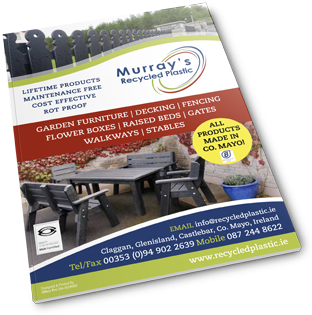 Made from heavy duty recycled plastic board. 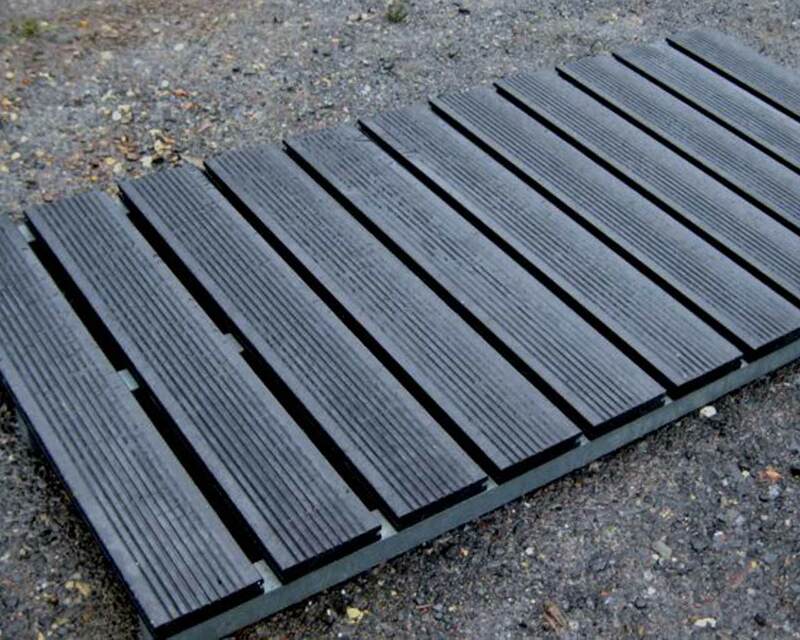 Both the top & bottom boards are made from 100% heavy duty recycled plastic boards and put together with stainless steel screws.